Hello everyone! 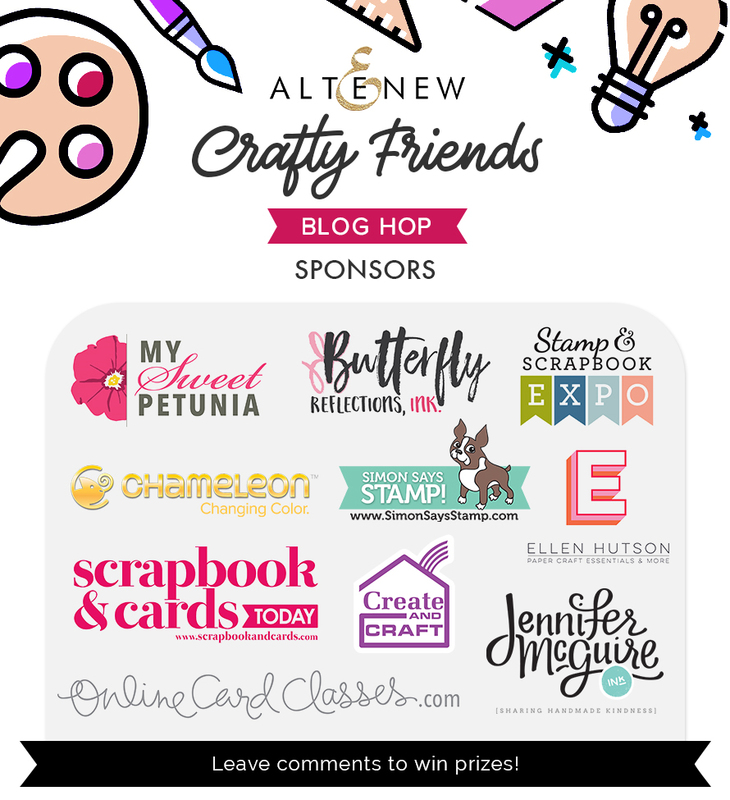 I am so happy to be participating in the Altenew Crafty Friends Blog Hop today! 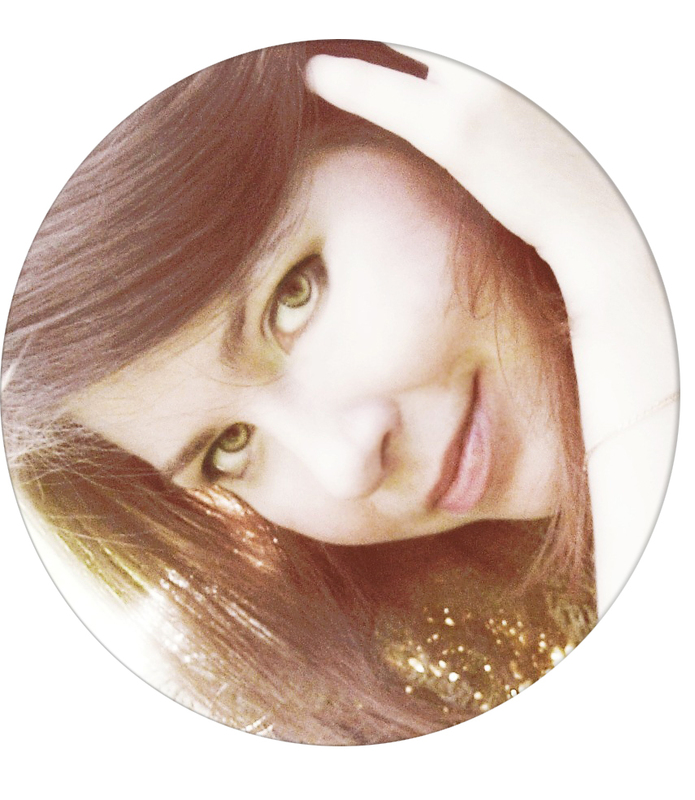 You should have come from Svitlana Shayevich, but if not please start at the Altenew blog. I made two card with gorgeous Altenew washi tape! For my first card I used Glitter Flurries washi tape and decided to combined it with the Leaf Frame cover die. I adhered a piece of washi tape onto white panel and fussy cut the flowers. Next, I die cut the Leaf Frame out of white cardstock and adhered it onto light gray cardstock. Then, I adhered the flowers with foam tape onto my panel and finished the card with sparkling sequins. 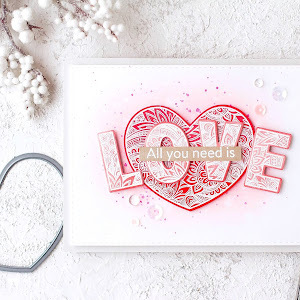 I die cut Love and heat embossed it with Altenew Platinum Crisp embossing powder. For my second card I adhered washi tape onto white piece of cardstock, trimmed the edges edges and decorated it with tiny stripe of gold washi tape. Then, I adhered some flowers from previous card with foam tape on top of my my panel. I white heat embossed the sentiment and finished my card with sparkling sequins. I will also randomly choose a winner from the comments left on this post and the prize will be $20 gift certificate to Altenew online store. One lucky winner will be announced on 12/9/2018 on this post. 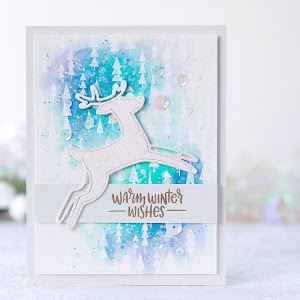 I have another one video tutorial on my YouTube Channel to share with you today featuring amazing stencils from the latest Release by Altenew. Hope you liked my cards! Don't forget to leave a comment for a prizes and a giveaway. Thank you so much for stopping by! Your next stop is Raquel Bowman! Congratulations! Please write at winner@altenew.com 12/20/2018 with the subject line Altenew Crafty Friends Blog Hop Winner from Kristina's blog. I love the shades of purple on your cards. They are both beautiful. Thank you! These two cards are gorgeous! They would make fabulous wedding cards! Just beautiful. 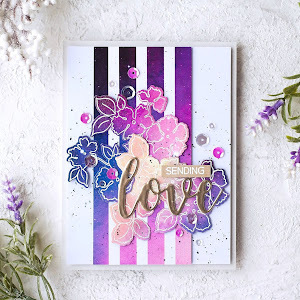 I love the purple and pinks in the cards and that Altenew Platinum Crisp Embossing powder is so pretty. You are so very talented. I love your cards!! Visually stunning! Amazing you you used washi tape for this effect! Thanks for the video, must give it a try! And I pinned your cards to Pinterest! Stunning.. I love that washi tape. Looking forward to watching the video. Beautiful! Love the purple hues. Washi tape? WOW!! Love these gorgeous cards! Such pretty washi tapes and the leaf frame die is perfect for the card. These are such Wow! Cards!! I love the mixed colors and heat embossing. Beautifully done! Such a gorgeous card! Love the purple, love the way you put the flowers together. So beautiful. love your cards - your use of washi is very creative!!!! Kristina, your cards are lovely! Your cards are beautiful! Thank you for sharing! Beautiful cards, love the purple! I love your cards. Now I want one of those background dies. Your cards are beautiful as always and crafted to perfection, I think! Two really lovely cards!Thanks for the inspiration! 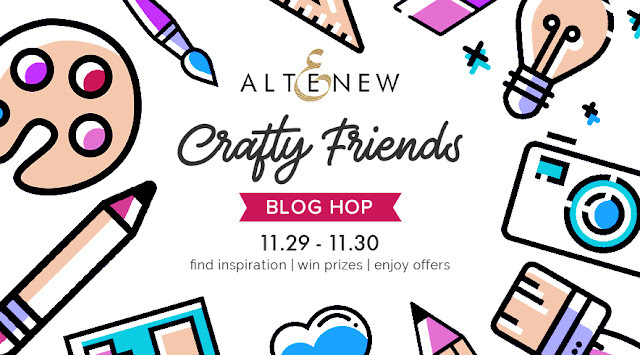 What a wonderful blog hop to celebrate this great international crafty community! Your cards are beautiful! I have 3 of the washi tapes and recently got the leaf cover die. I love it! Oh my gosh - I love these cards. So pretty and the detail! OMG, these are just stunning! Gorgeous colors, beautiful flowers. Your cards are stunning, I just love the colors they are so bright and cheerful. Beautiful cards. Love all the dreamy colors. 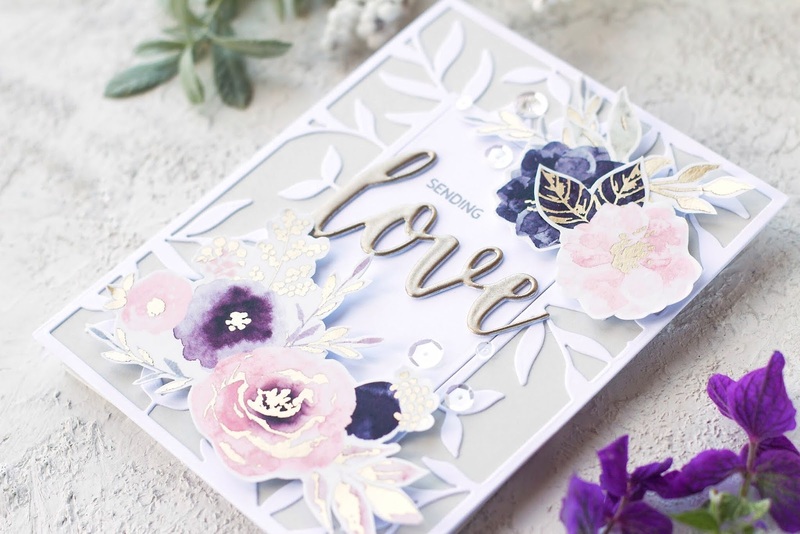 Stunning cards and so beautiful results. Thanks for sharing with us. You have some mad scissor skills! I don't know that I could have done that. The washi tape was beautiful. Love the colorful second card best even though both are beautiful. I just tried Altenew washi tape a few days ago (the nebula design), and I'm HOOKED. It's SO beautiful! I don't have either one you used in your cards, and they are now on my wishlist. TFS! Your work amazes me! Beautiful cards! I am in heaven. 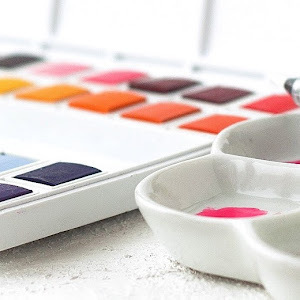 Your cards are made in my favorite colors and to think a lot of it was made with washi tape. Beautiful!!! I would never have thought of using wash tape this way. I especially love your first card. Oh my gosh...these cards are so beautiul!!! I am going to give this a try. Absolutely beautiful cards, great inspiration. These cards are very pretty. Thank you so much for sharing your creativity. Stunning cards, Thanks for sharing. I haven't tried making a card with the Altenew wash tape . . . but that purple is calling to me. I must try it. Beautiful & creative! Thanks for sharing. What a beautiful color combo! Makes for very elegant cards! I can't believe those are washi paper, just gorgeous!! Thanks so much for the amazing video. Love your idea to use washi tape. Such gorgeous cards. Love how you used the washi tape! 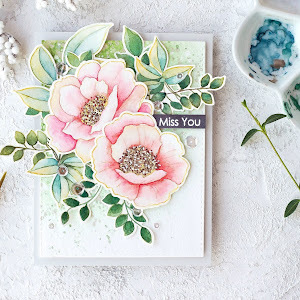 I love both cards, but that first one with the soft colors so very much! Beautiful cards. I love the use of the washi tape. I've got to get some of these broad rolls. These are STUNNING!! I LOVE the different purples you used on these!! 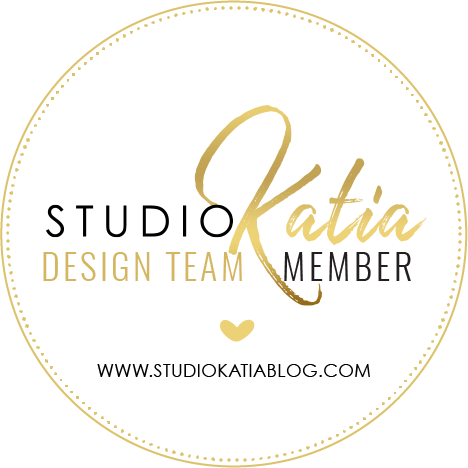 Really like the leaf frame die and your coloring is gorgeous! Both cards are gorgeous! Beautiful colours and design. You are such an inspiration to us all! I love the altenew washi tape too!! JUST GORGEOUS! I love the purples! 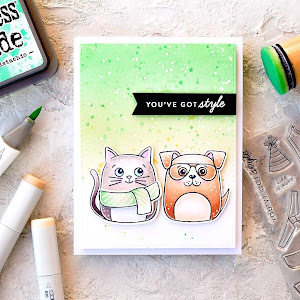 Your card design with the washi tape is amazing! Great cards! Love the use of the frame die. Very beautiful, i love the colors. Thank you for the video and the idea for using Washi tape. These cards are beautiful!! Oh Kristina, your cards are so beautiful! Lovely & elegant! Oh my, these are absolutely gorgeous. Gorgeous washi and beautiful "flower arranging"! 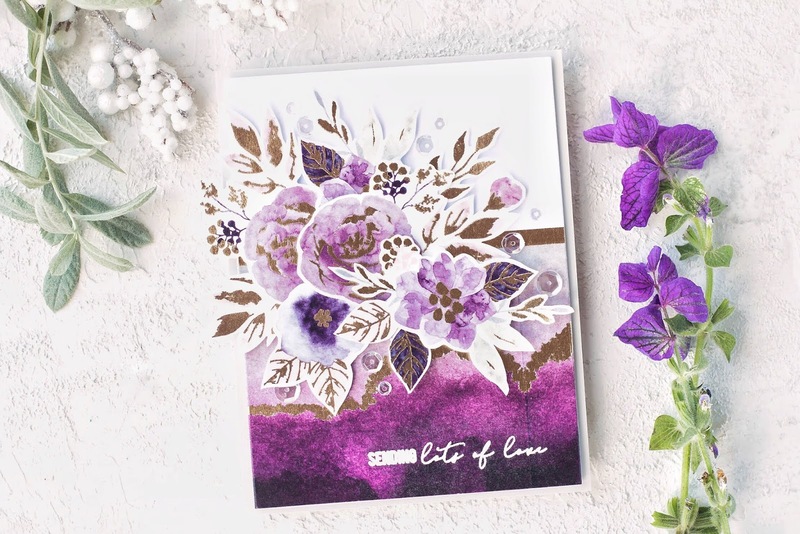 Gorgeous card; I too like floral cards and the colour purple. Now these cards are stunning , just gorgeous ! Your cards are stunning, I just love the deep, rich colors. Just gorgeous, love the colors and OMG washi tape WOW !! That washi is gorgeous!!! Your cards are stunning!!!! Thanks for sharing!! These cards are exquisite. Thanks for sharing them and your video. Love the colors of these. Gorgeous!! Your creations are awesomely awesome!!! Love the colors, design, everything! Thank you. Those cards are simply amazing and sooooo beautiful! Great job! that washi is beautiful, but you made it even better. I love the colors and your arrangement. Beautiful cards with beautiful layers. Great inspiration. How do you guys create these cards? they are sooo beautiful! 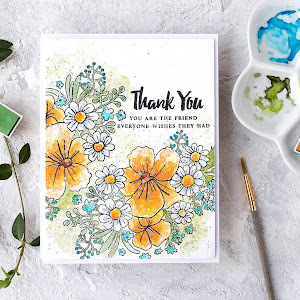 Wonderful card, thanks for the gorgeous idea! 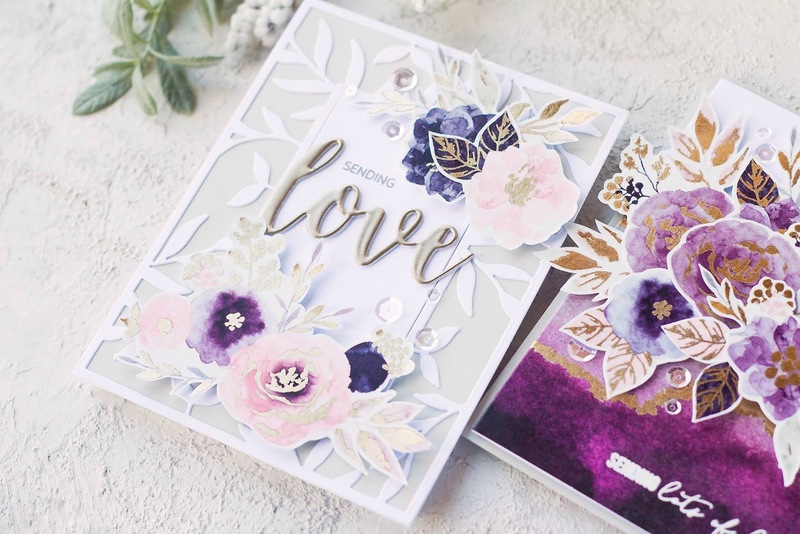 Both your cards are so gorgeous!Love all the detailed fussy cutting and layering you have done on both the cards ! Stunning cards. I love the beautiful washi tape you chose from the collection and the patience you had to fussy cut the flowers and foliage. The turned out gorgeous and I'm sure you were pleased with them. Thanks for sharing your time and talent with us. WOW!! Stunning cards!! Your flowers are so pretty. Beautiful cards! Love the Altenew washi tapes. 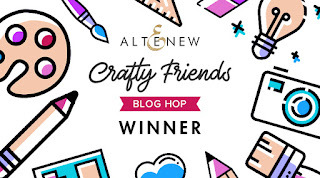 The designs are gorgeous and I love how you have combined washi tape with other Altenew products. love the colours you chose, gorgeous cards! I loved your color palette! Also, the way you manipulated (cut) the washi tape and made your own bouquets on each card. Thank you for sharing your techniques with all of us! Wow very elegant! Love the clean look you created with the watercolor look. Beautiful, beautiful cards. I really need to get my hands on that washi tape! Wow Kristina these are both just stunning. What gorgeous Washi tape, I definitely need to get myself some of that. TFS! I love the colors of your card. The washi tape added a nice touch. Beautiful cards! The pastel colours you’ve used are truly lovely. There’s something very peaceful about your cards. Thank you. Wow!! These are stunning and I love the colors. I never would've guessed you used washi tape. Just one word to describe your cards... gorgeous! Love the flowers, your choice of color, and the way you varied the design! Wow, gorgeous. Thanks for sharing with us. sweater my husband gave me. I'm new to card making, and I am so happy to have found Altenew! I was following their instagram and they posted a picture of this card and I HAD to know more! I'm so happy I was able to locate who made it. The card so elegant and the colors drew me in immediately. I really hope to get to this level one day. 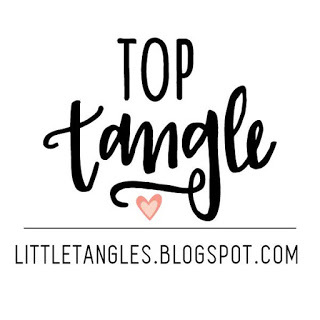 I will absolutely be stopping by your website for more helpful tips! 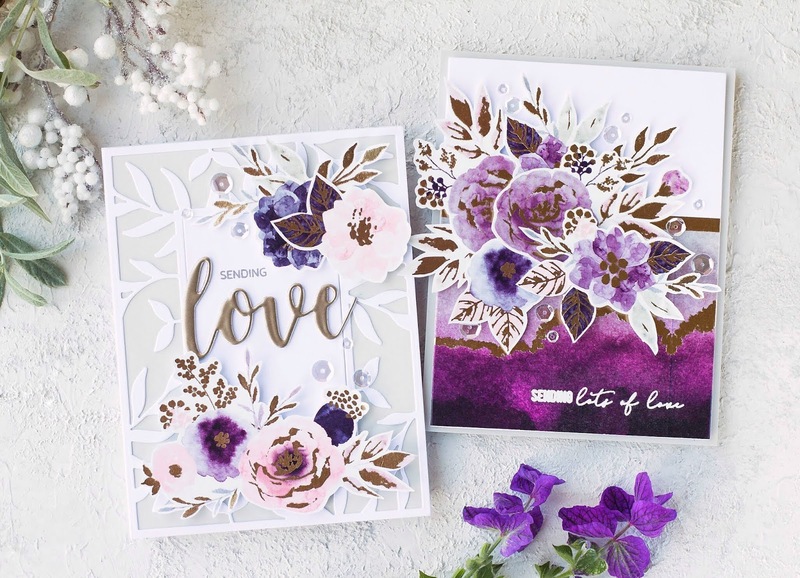 Beautiful Cards---LOVE the shades of purple. Perfect for Valentine's Day. TFS and have a very blessed day. Beautiful! Your color choices are fantastic. TFS! Love these beautiful cards. The purple ombré background is a perfect background for the flowers. These are just so pretty! I love the purples. That second is my favorite, such a great composition and use of the washi with the flowers. Beautiful. Love all the purple shades. Wow! I LOVE the gorgeous color in the flowers! The purples and pinks look absolutely amazing! One of my very favorites! Your cards really are stunning! I love the colour palette and I really enjoyed seeing your video tutorial and seeing how you used the washi tapes. Those are stunning cards - my favourite is the one with the saturated purple swath at the bottom - I love purple. 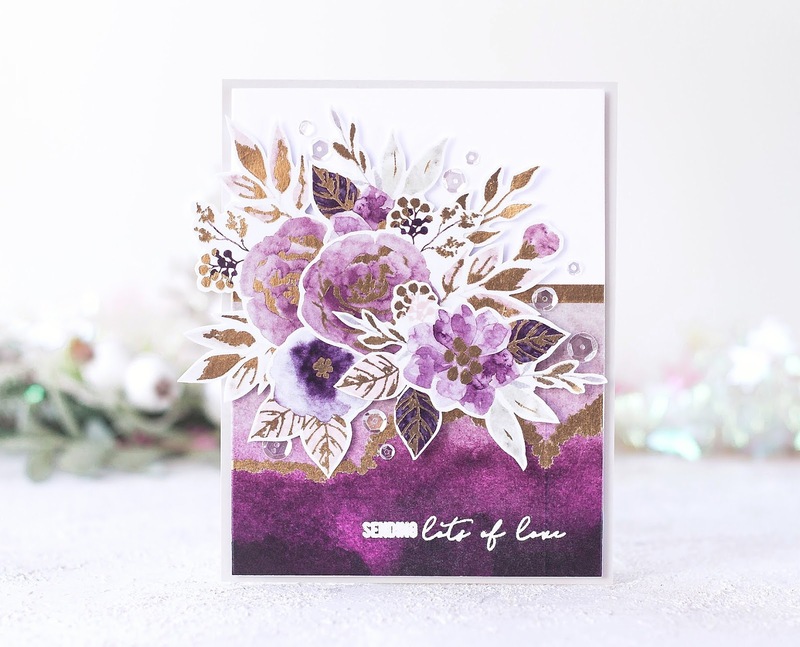 The purple and gold together is a truly regal combination, and your cards are just so elegant! These cards are jaw dropping! So stunning!!! Oh, my goodness, these are stunning! And the patience to cut out all those flowers and leaves - I am in awe! 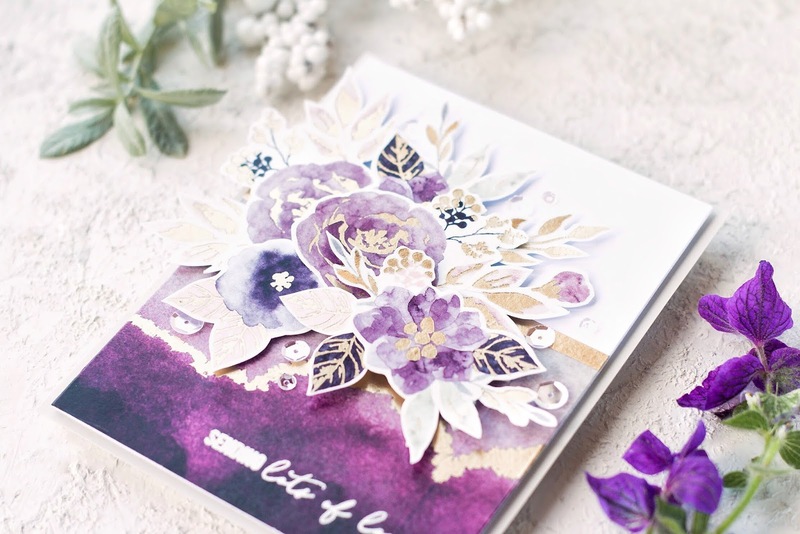 Thanks for sharing your stunning card with us--love the gorgeous florals! These are both SO pretty and elegant! Gorgeous and elegant cards, that washi tape is lovely and the Leafy frame die is one of my favorites. What beautiful and stunning colours! WOW the cards are GORGEOUS! The purple! The flowers! The GOLD! ooooh and ahhhhh! 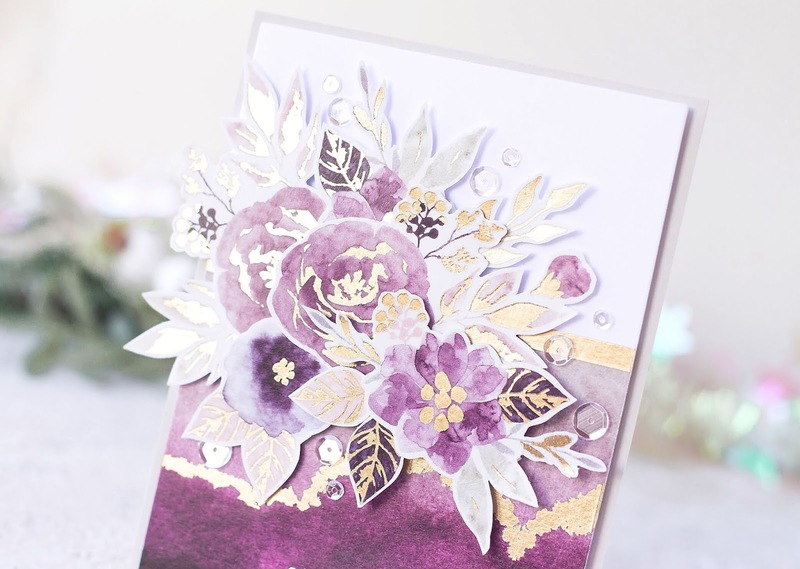 Gorgeous cards with my favorite color - purple! Thanks for sharing. Such beautiful and pretty purple colours. 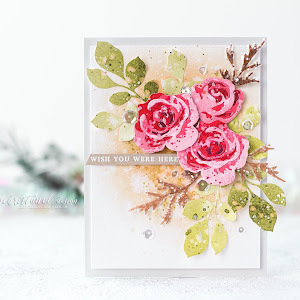 two gorgeous, gorgeous cards, Kristina - difficult to choose a favorite!! Amazing how you get multiple ways to use that beautiful washi tape. Thanks for sharing these gorgeous cards! Beautiful and elegant, all the elements are so nicely arranged and coordinated. Love the purples! Lovely cards, Kristina! Both of the washi tapes you used are so pretty and elegant with the gold accents. You did a beautiful job arranging the flowers . Enjoying the Crafty Friends blog hop! So many fabulous creations! Love these beautiful washi tape cards! These cards are just amazing as your usual. Love the colors and the design. Both are unqily fabulous . Beautiful cards! I saw the gorgeous washi tape but wasn't sure what you would do with it. Now I know! Amazing cards! Beautiful. You have really showcased Altenew's washi tapes. Wow! These are gorgeous! I always love seeing what Altenew designers do with their washi. Your layouts are fabulous! The colors and designs work perfectly together. I love the shade of purple. By the way Merry Christmas!! I love this idea of going to different sites this is brilliant. By the way Merry Christmas. Beautiful, beautiful cards. The colors are amazing. Thanks for sharing and thanks for the video. BRILLIANT use if Altenew washi tape! Thank you for the inspiration!!! How beautiful are these?! I really want some of that washi, but it's always out of stock, ugh... I guess I'll need to patiently wait for them! 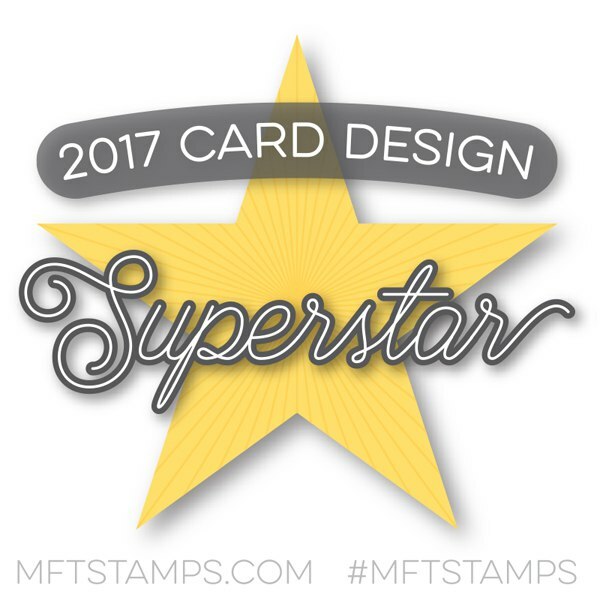 Your cards are gorgeous, love both designs - so elegant and classy! These are both gorgeous! What cool uses for the washi!! 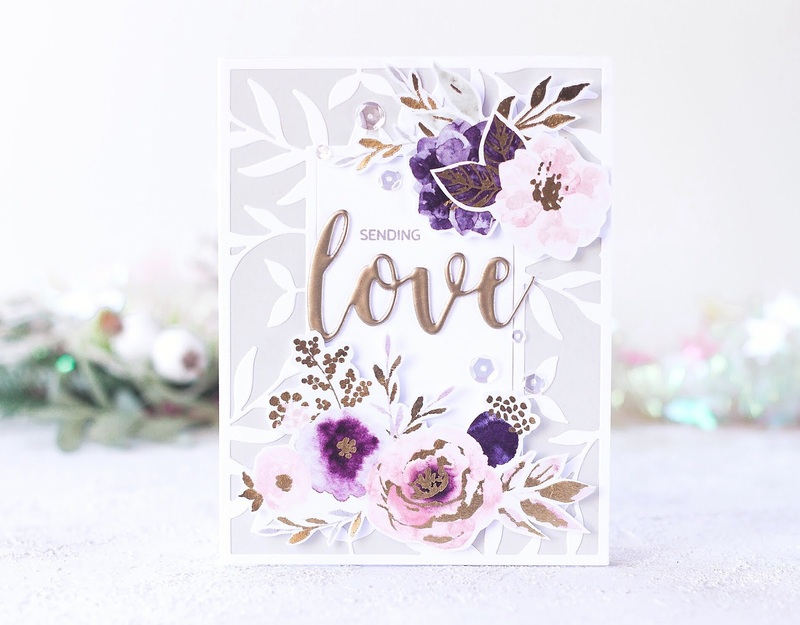 very romantic and gorgeous cards! thanks for sharing the idea with using washi tape on cards! These are such beautiful, rich cards. The boldly purple one is just bursting with floral happiness. And then the lighter one on grey is really romantic, as I see one commenter put it. That's the perfect word for it. Thanks for sharing these lovely cards with us! Your cards are beautiful! The way you fussy cut the flowers from the washi tape just added a beautiful pop of purple. The light gray set behind the white was also very pretty! Who would have thought washi tape could be so beautiful on cards. These are little masterpieces and the colours are divine. Love, love, love them. This Washi tape is one of my favorites because of its awesome colour. You have made gorgeous cards with it. Thank you so much for showing. Beautiful cards, I especially love the one with the purple & gold washi tape on the bottom! Thank you for sharing this great idea. The cards turned out absolutely stunning! The cards are so gorgeous! These cards are just beautiful! I loved watching both videos! I think my favorite technique is the glitter paste over the ink and die. Thank you for sharing! You always amaze me with how beautiful your cards are. I wish my mind could work like yours. I love that you work with purple a lot also. It’s my favorite color to use on my cards. Gorgeous cards!!! The card ideas are fantastic. Love the colors too. Beautiful cards! I really like the purple and gold. And love the florals! I love how you used the washi tape! Very clever! Beautiful cards! Both cards are gorgeous and so very elegant. I love the Glitter Flurries Washi Tape and you did an awesome job with it here. 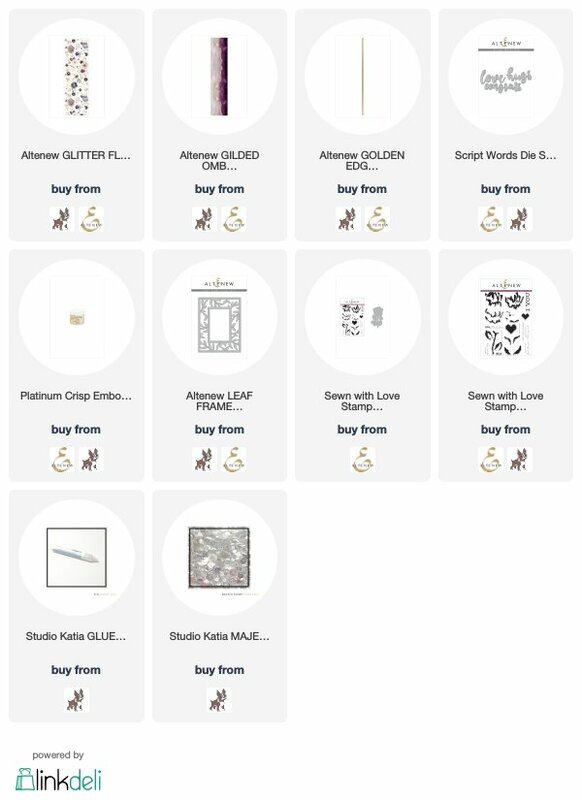 I'm still hoping Altenew gets it back in stock one day. Thank you for sharing your cards, making the video, and the always amazing inspiration. 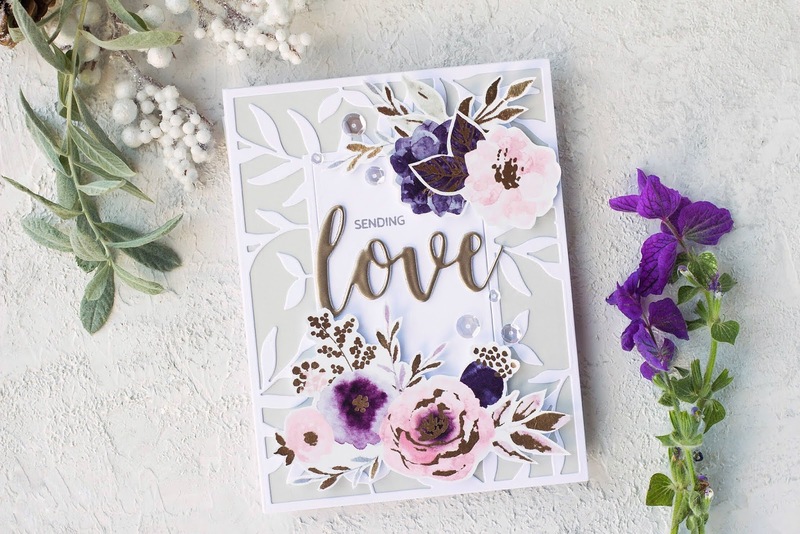 Both cards are lovely, love the florals and leaf dies. Both of these cards are absolutely gorgeous. Purple is one of my favorite colors. Love how you used the washi tape too. just luv that washi! it's perfect on your creations!! These cards are absolutely gorgeous! Excellent job with the washi tape. Love the color scheme as well (purple's my fav ;) )! Thank you so much for sharing! Kristina, these are both stunning. I love the purple colors! Such delicate designs. Beautiful palette on these fab cards with washi. Thanks for sharing your creativity.